Very nice two bedroom for small family looking to settle down. 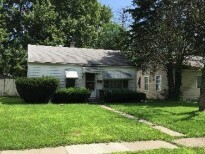 Close to parks and busline. Mature trees throughout this established eastside neighborhood.